A child's introduction to horsemanship. 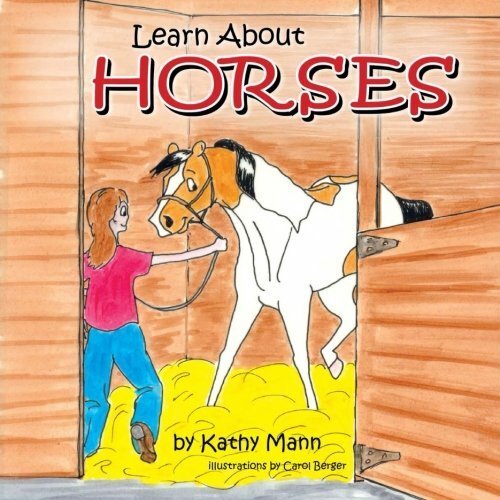 This picture book teaches children about basic horse care, safety, and riding. This book is packed with humorous illustrations and valuable tips about safe horsemanship.